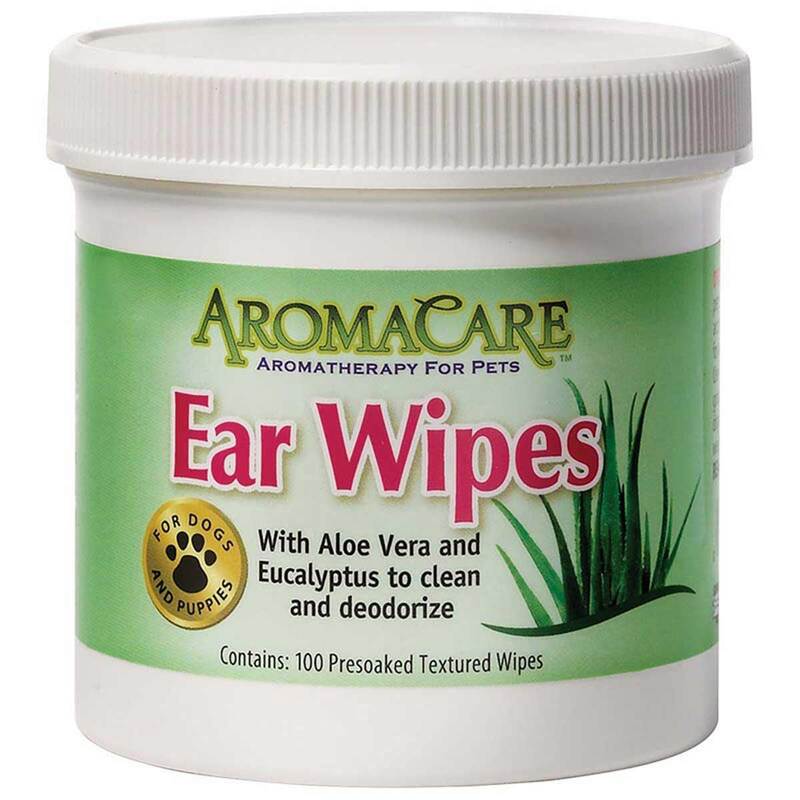 Contains natural Aloe Vera and Eucalyptus Oil for clean, healthy and fresh-smelling ears. Perfect for daily use and quick clean-ups. Regular use will help prevent ear infections. For dogs and puppies. Great smelling and easy to use. These are easy to use and smell wonderful. My customers like them to. They buy them for home use. I still use an ear cleaner for messy ears but these are perfect for most dogs.